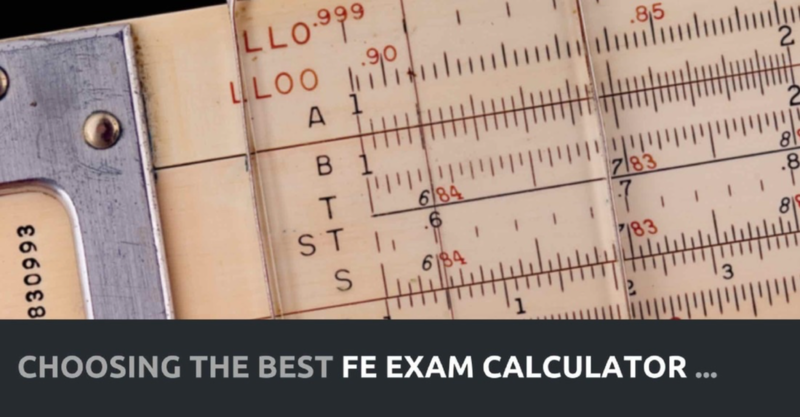 There are three NCEES approved calculators that are readily available. 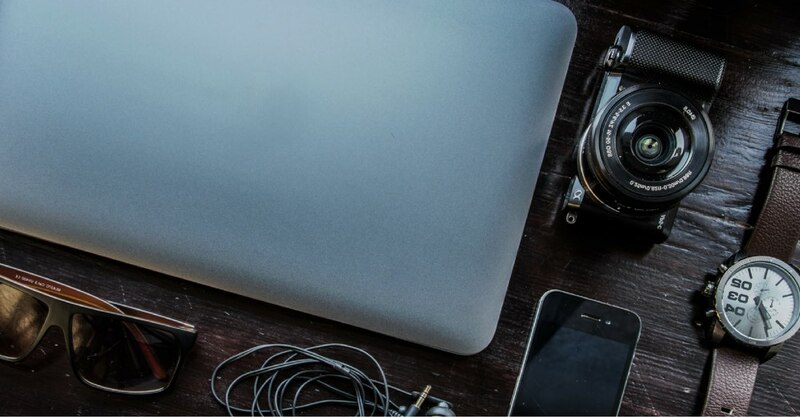 If you happen to have one of the older models, then stick with it. 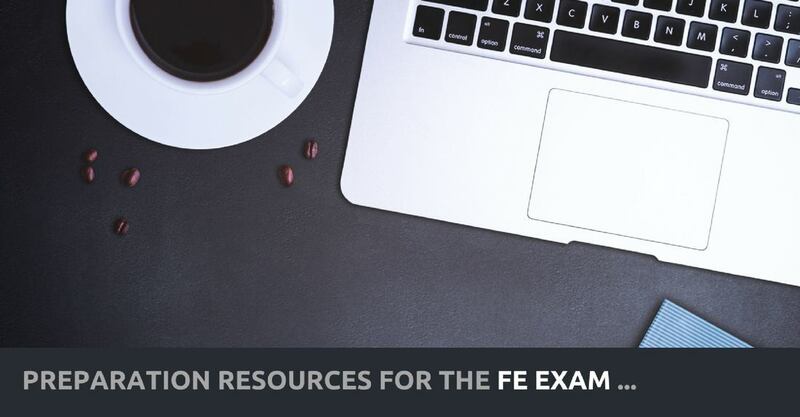 A giant collection of the FE exam prep materials that you didn't know were free. As of 2014, the NCEES introduced discipline specific exams so be careful, if you decide to spend big money for a review course, ensure it is discipline specific. 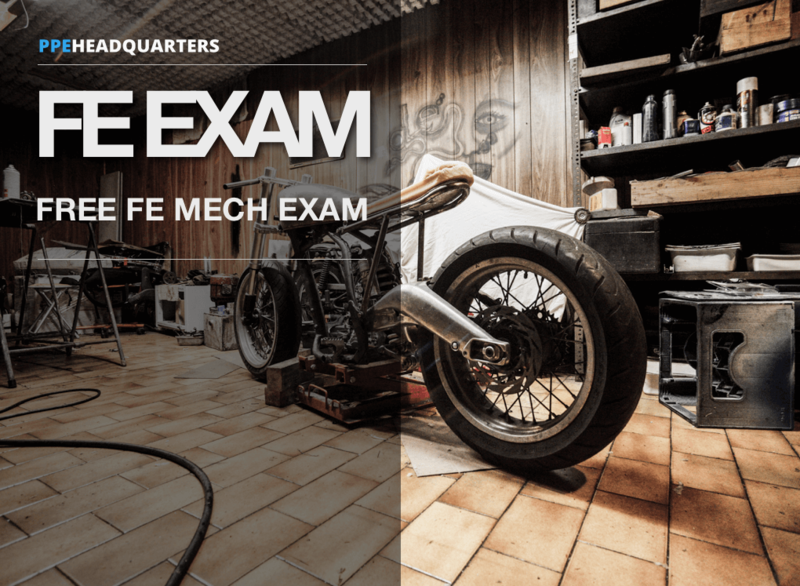 ​As always the power is in practicing exam questions and not just theory, so be sure your choice works through plenty of NCEES style problems. 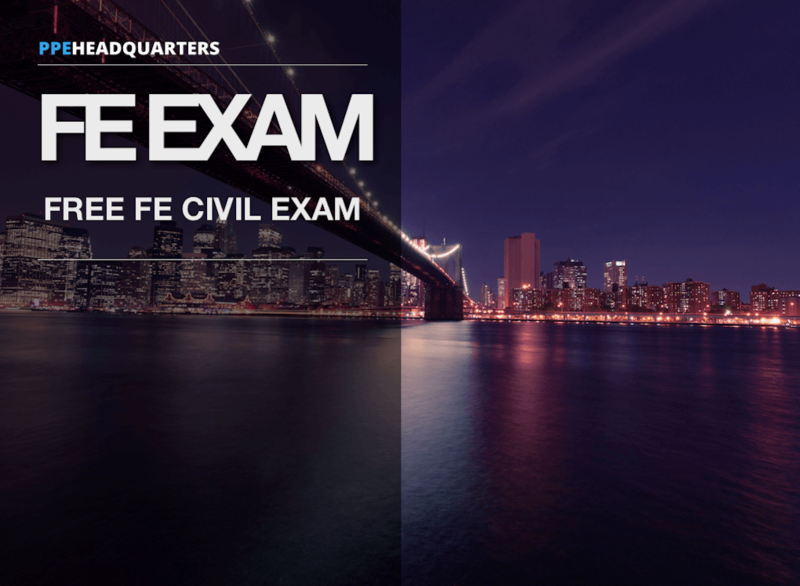 You should be very familiar with the FE material as most of you are recent graduates. So it's now time to practice actual exam questions so you are familiar with this very unique style of questions. 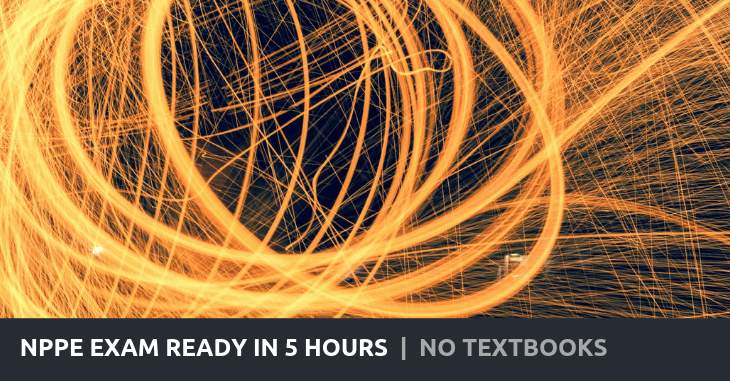 Remember, time will be critical as there are more exam questions then you can reasonably answer in the allowed time. The biggest single mistake made when preparing for this exam is to simply sit down and read the books. There's over 900 pages to read and they overlap quite a bit. Also there are many sections of the suggested study materials that you shouldn't bother reading at all. 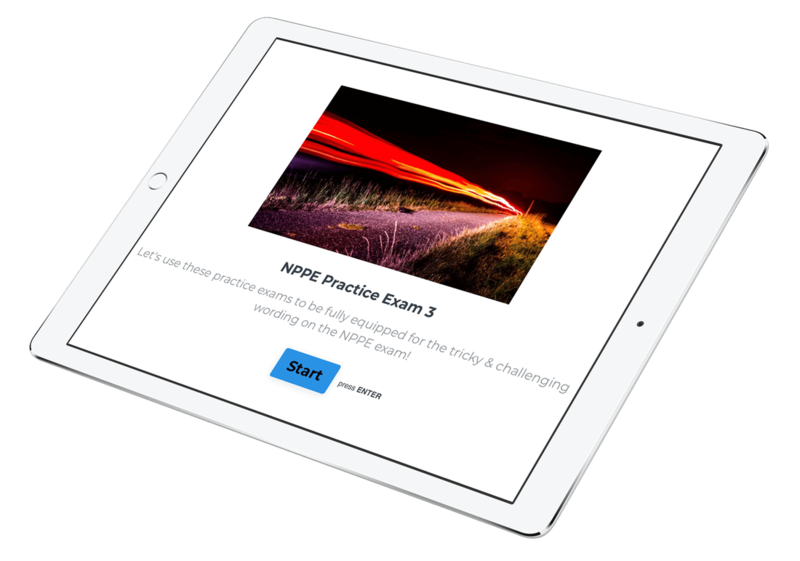 Read on if you want to find out how to pass the NPPE exam without reading the textbooks at all.